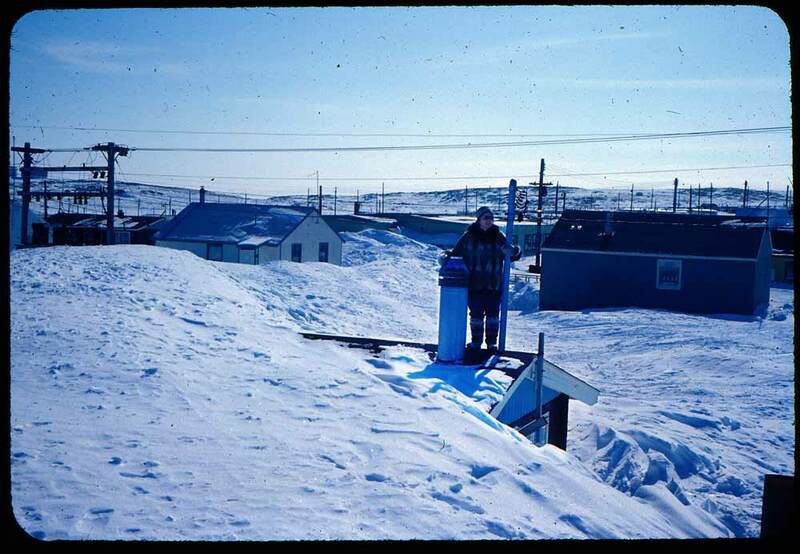 My grandparents lived and worked in Canada’s Arctic fifty years ago. Place names like Fort Chimo, Frobisher Bay and Rankin Inlet, and images of inuksuit and ookpik come to mind. When I see some of those smiling faces looking back at me from the past I wonder about the stories behind them. 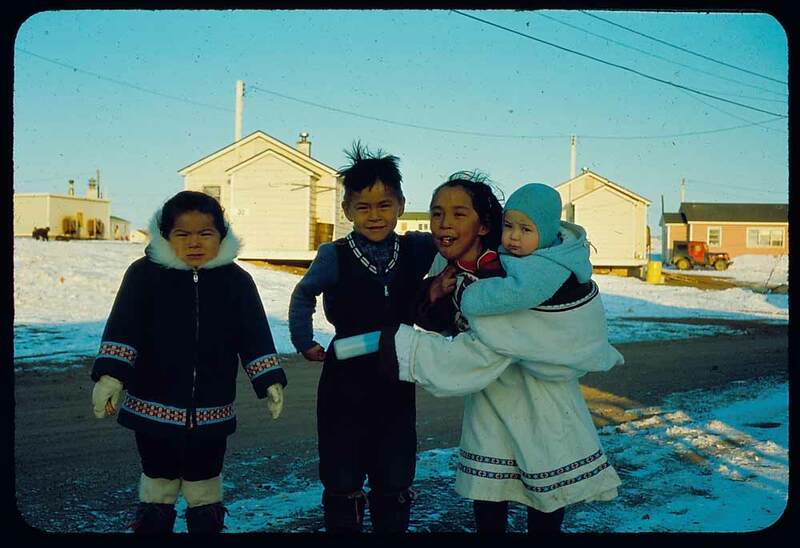 Project Naming is an ongoing initiative of Library and Archives Canada (LAC) in Ottawa. 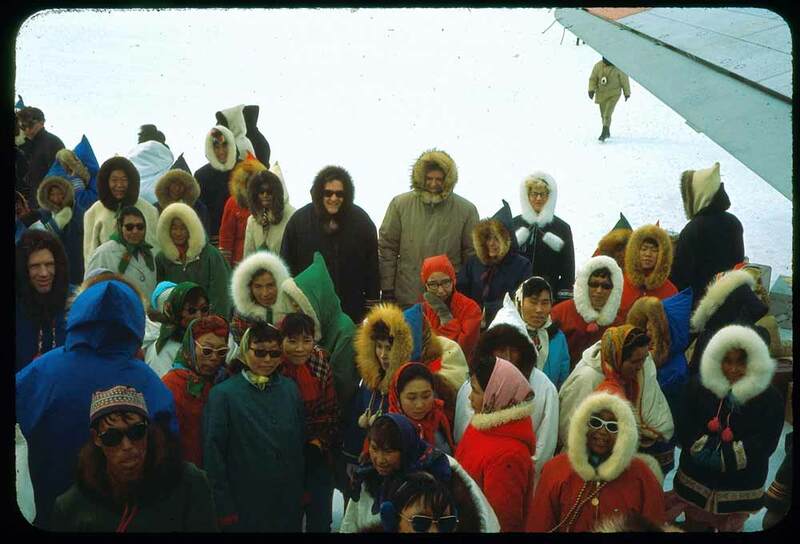 Its goal is the identification of Inuit, First Nations and Métis people portrayed in some of the photographic collections of LAC. If you’ve ever had the inclination to sort through your hard drive or phone and properly locate, tag and name all the pictures of your friends and relatives, pets, parties and selfies, and then given up in the face of such a daunting prospect, you will have some concept of the scope of Project Naming. I’m glad it’s being done by professionals! Besides getting all this material organized and dusted off for presentation online, Project Naming enables First Nations, Métis and Inuit youth to connect with Elders and to better understand their past. It also helps to bridge the various cultural differences and vast geographical distances between the populated southern parts of Canada and… everywhere else in the country. When I first arrived in Rankin as a kid, half the town showed up at our door to meet us and find out what we were up to. The adults settled into conversation over smokes and drinks while we played on piles of oil drums and navigated the sloughs on homemade rafts. I don’t remember any of the faces or names from that time but Project Naming will help to connect some of those dots. 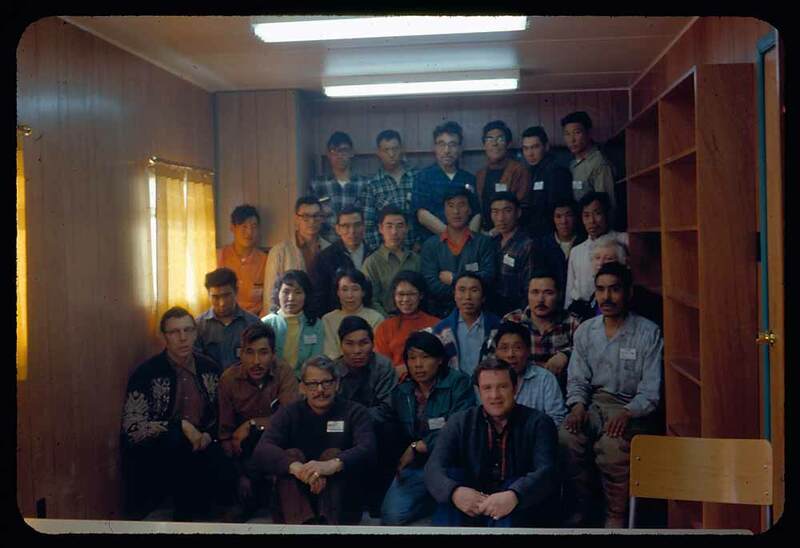 A collaborative effort between Nunavut Sivuniksavut, which offers a special college program based in Ottawa, serving Inuit youth from Nunavut; Nunavut’s Department of Culture and Heritage; and LAC, the national archives launched Project Naming in 2001. 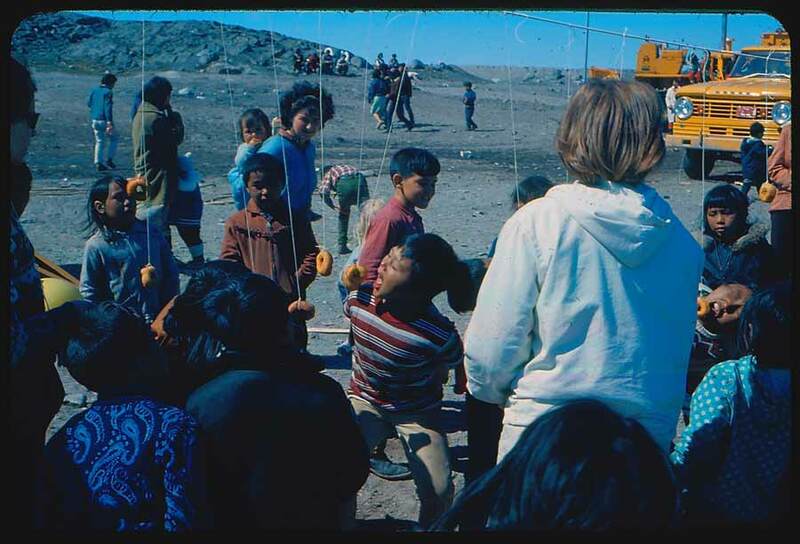 The Project Naming web exhibition is available in Inuktitut, English and French. To view it in Inuktitut you will need a Pigiarniq font which can be downloaded from the Pirurvik Centre. All photos in this post were taken by Bert Woodward, on 35mm slide film, in the 1960s.